Dog breed nicknames can be quite clever. The answers may surprise you and some have had these “special” names tagging along with them for generations. 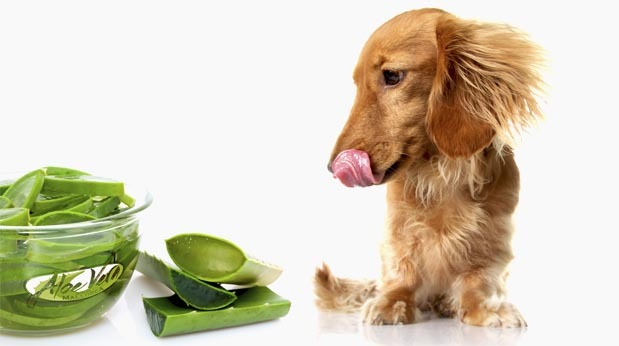 Dog breed nicknames arise because of some trait the dog possess, either looks or actions. Consider the “Monkey” dog, also known as the Affenpinscher because his face resembles that of a monkey. Sometimes people start calling a dog a specific name based on where they came from and the extra name sticks. If location is not enough, then people might add a feature to come up with a different dog nickname. 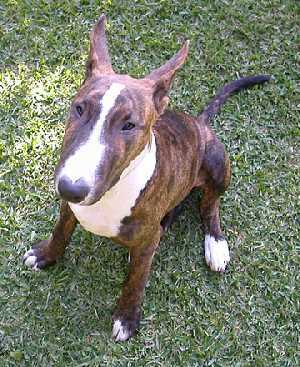 Which breed is the Cuban Silk Dog? 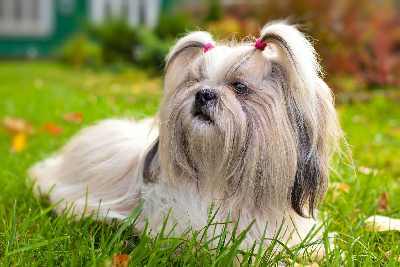 The Havanese, because it has silky hair and the breed originated from Cuba. When people can’t remember the breed name, they may come up with a new name just for convenience. 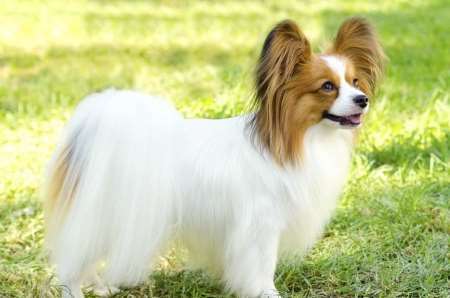 Few people would not recognize the Lassie Dog as the Rough Coated Collie. Some nicknames fit more than one breed so you can’t depend on it to steer you to your favorite breed. Which breed is the Velcro Dog? Last time we checked, any dog that follows his person around can be called the Velcro dog. That includes quite a few breeds. 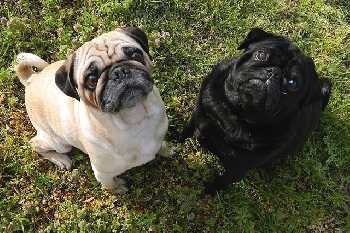 Some breed names are only shortened versions of the real name. Maybe we just get lazy? 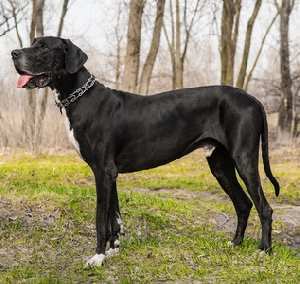 Tzus, Doxies, Dobies, and Rotties – Let’s face it some of those dog breeds are just a bit too long for today’s racing world. No one would blame someone from shortening the Soft Coated Wheaten Terrier down to the "Wheaten". Anything to simplify your life, Right? And then, some breed fanciers would prefer to do away with names altogether and just use the acronyms, OES, GSD, or APBT, GSMD! Some breeds have some great nicknames. Here are a few of our favorites. 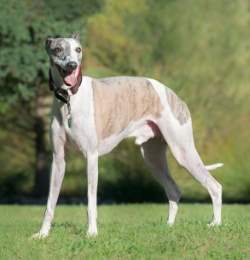 The Whippet was once bred to hunt rabbits but was later used in Northern England as a racing horse. 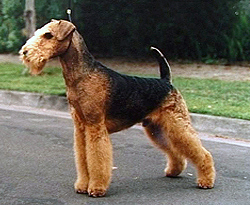 The Airedale demonstrates all of the qualities that make a terrier a terrier. The Airedale is a very versatile dog, which does well in agility, search and rescue, obedience, protection and military work. The nickname says it all. 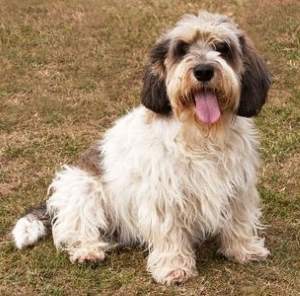 The PBGV always has a smile on his face and wag in his tail. See that smile? Latin for "A Lot of Dog in a Small Space" or "A Lot in a Little." This dog is full of personality and gusto. 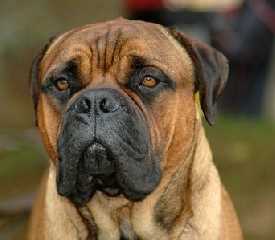 The Bullmastiff was originally produced from the Mastiff and the Bulldog to guard against poachers on the large English estates and stayed by his owner at night guarding the property. 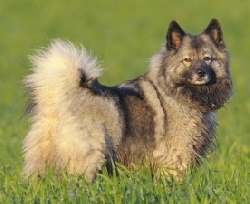 The Keeshond was originally bred by the Dutch to guard their barges and to be companions to workers on the barge. 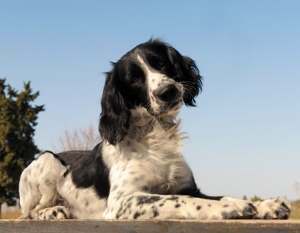 Developed in Wales, the Welsh Springer Spaniel was originally known as "the Starter," which it is still known as today. 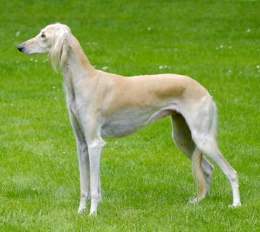 The Saluki was the dog of Egyptian nobility. Although the Muslim religion declares dogs to be unclean, Salukis were declared to be 'sacred,' and thus the prey they brought down could be eaten. 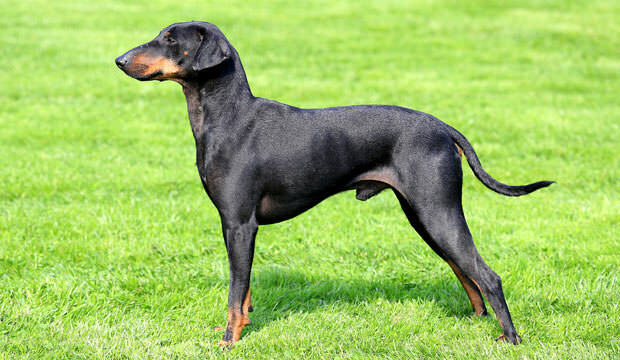 A very alert and sharp-looking dog, the Manchester Terrier was developed as a ratter and for rabbit coursing. It was in Victorian times that he was first given the title of "the Gentleman's Terrier." The Shar-Pei's other nicknames are the "Chinese Fighting Dog," and the "Chinese Bulldog." 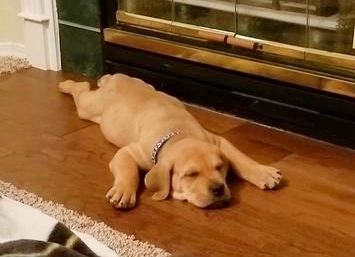 The Shar-Pei has a rough, sandpaper-like feel to it, which gave it this nickname. 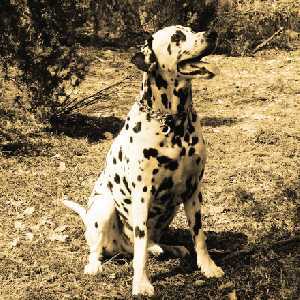 The name was used to describe the spots. But other names were used too including the Carriage Dog, English Coach Dog, and the Firehouse Dog. The name began with the pure white strain of terriers bred by James Hicks. The colors have changed over the years, but the name still sticks. The name means most beautiful of Greek Gods. The breeds large erect ears resemble the wings of a butterfly. When the hair starts to grow out on the face of a puppy, it goes in all directions and resembles the pedals of the Chrysanthemum flower. 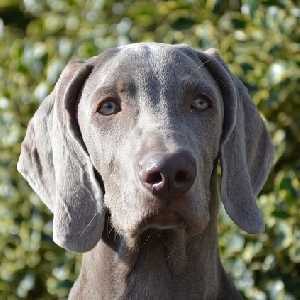 They may not be the only grey breed, but their silvery grey color give a ghostly appearance. 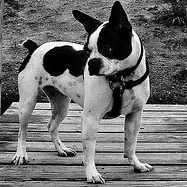 They may not be the only dog bred in the U.S., but their bold black and white coloration that resembled a gentlemen formal suit.